Troubled internet giant (and how often have we used that phrase recently?) AOL took a step closer to the end of its partnership with Time Warner this week when it announced a huge round of job cuts. The company said it would lose 2,500 staff in the next few weeks as part of its plans to separate from the parent body entirely by 9 December. After the shift down from 20,000 employees in 2004 to 4,400 when this latest move is complete, AOL will become an independent company; a considerable change from the heyday of 2000, when it essentially bought Time Warner. At the heart of the downsizing is the fundamental shift in AOL's core business of selling dialup internet access. 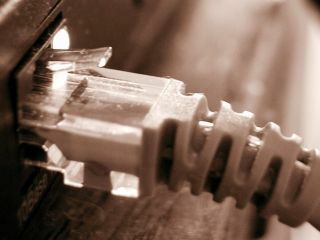 Subscribers are currently deserting for broadband at a rate of around 200,000 a month in the US.